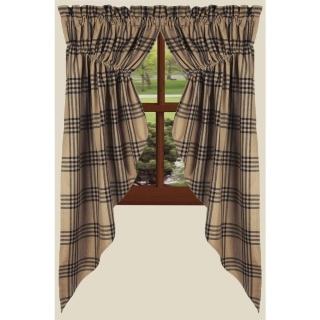 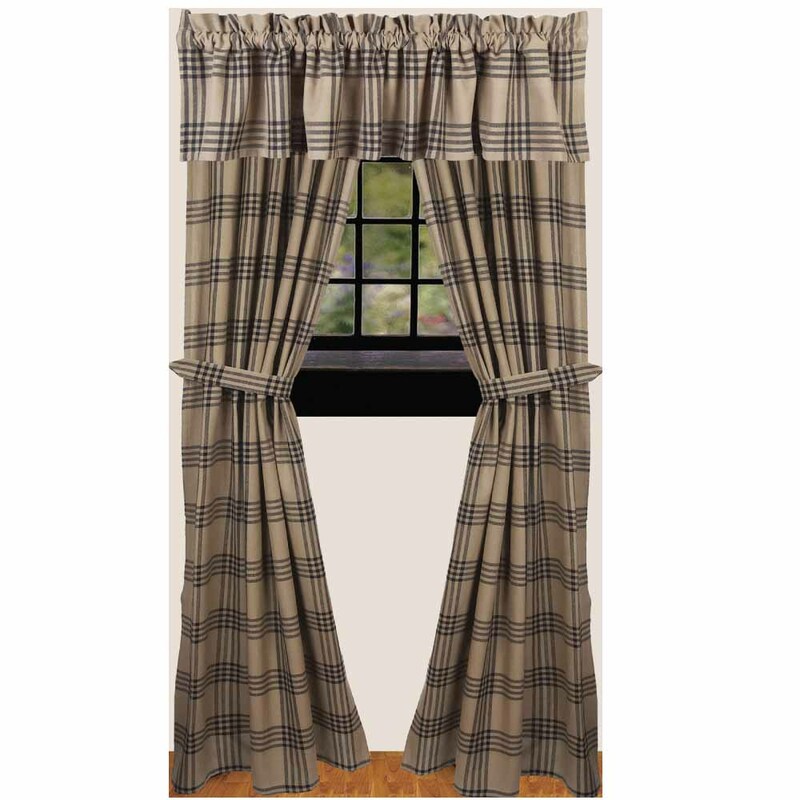 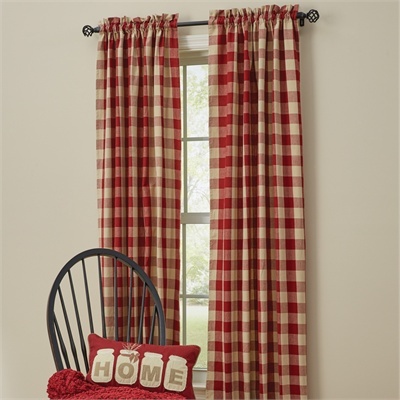 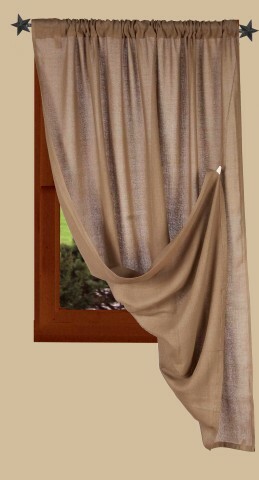 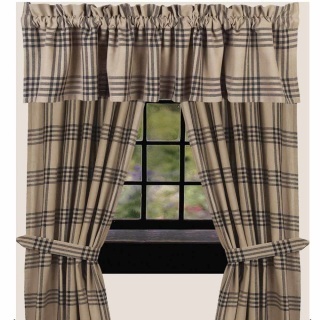 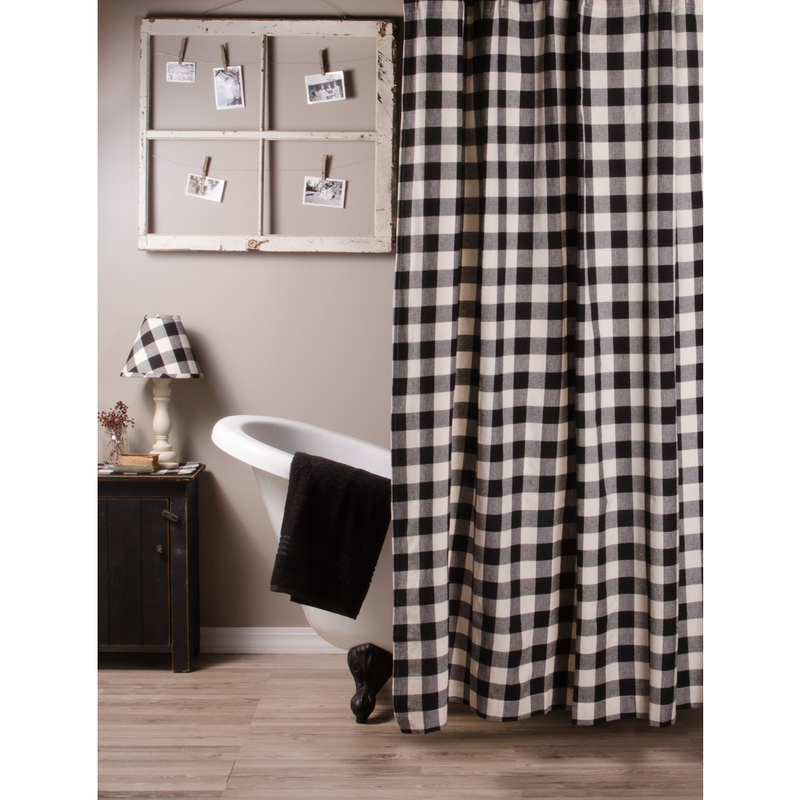 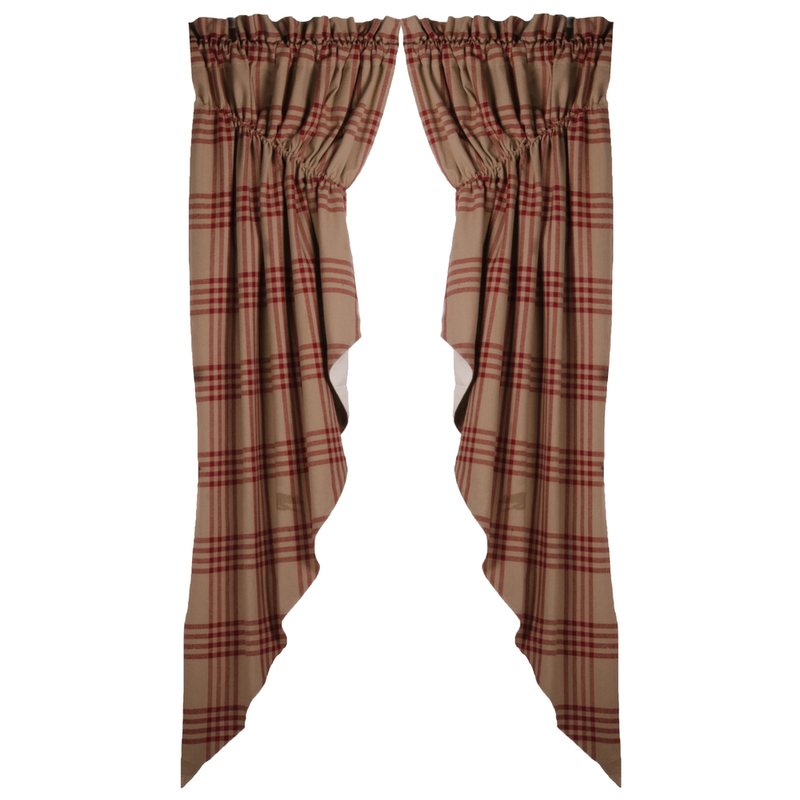 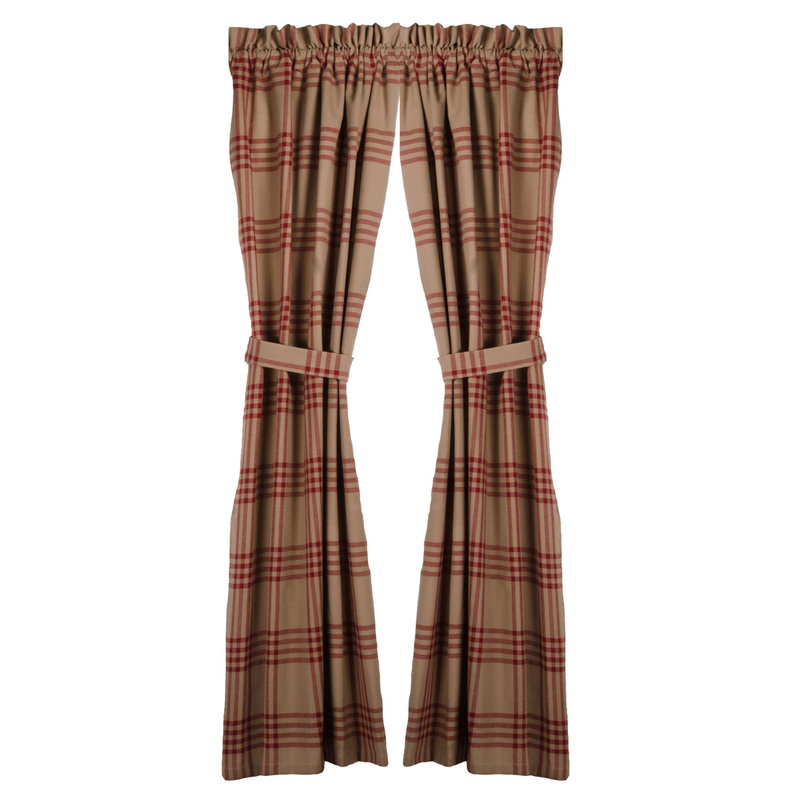 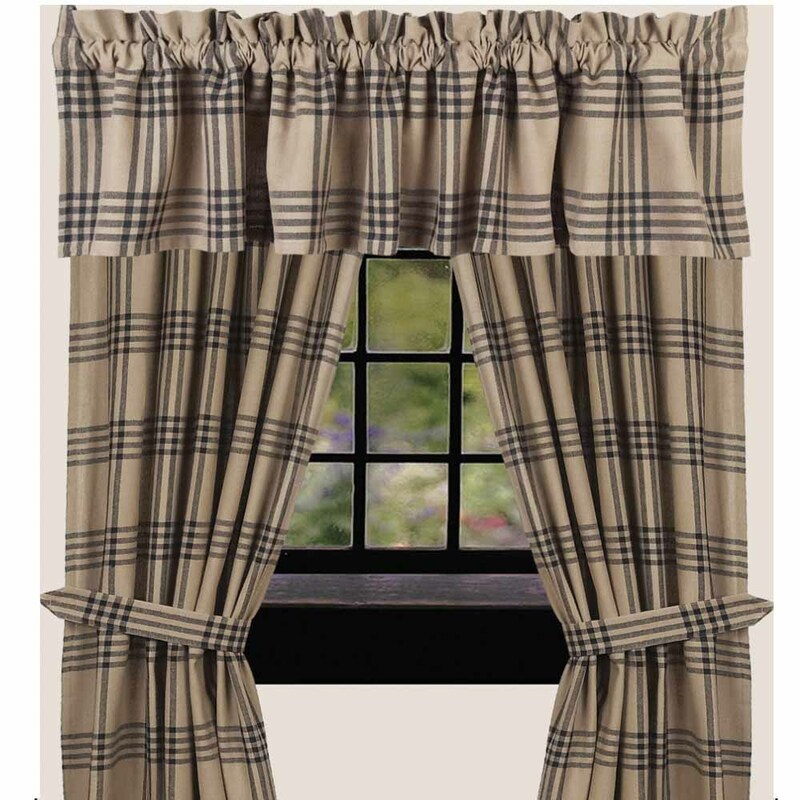 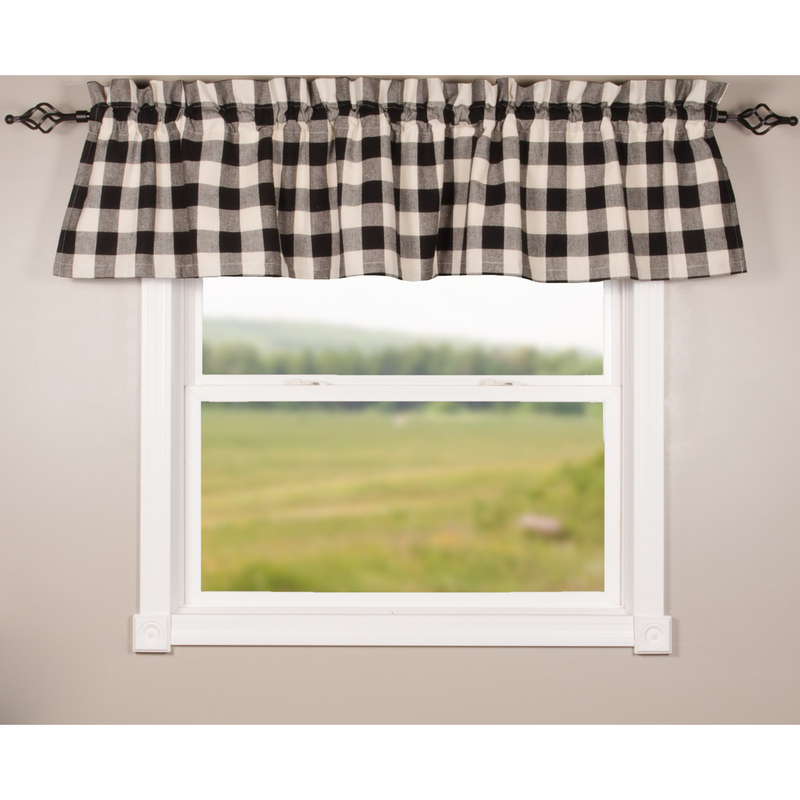 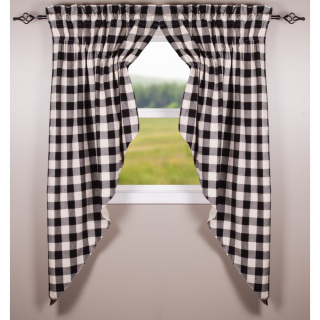 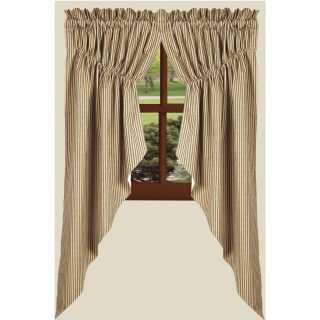 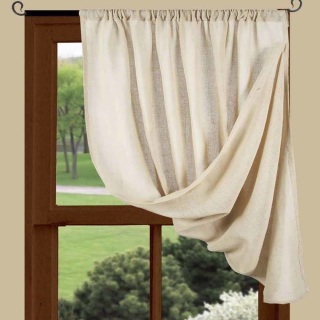 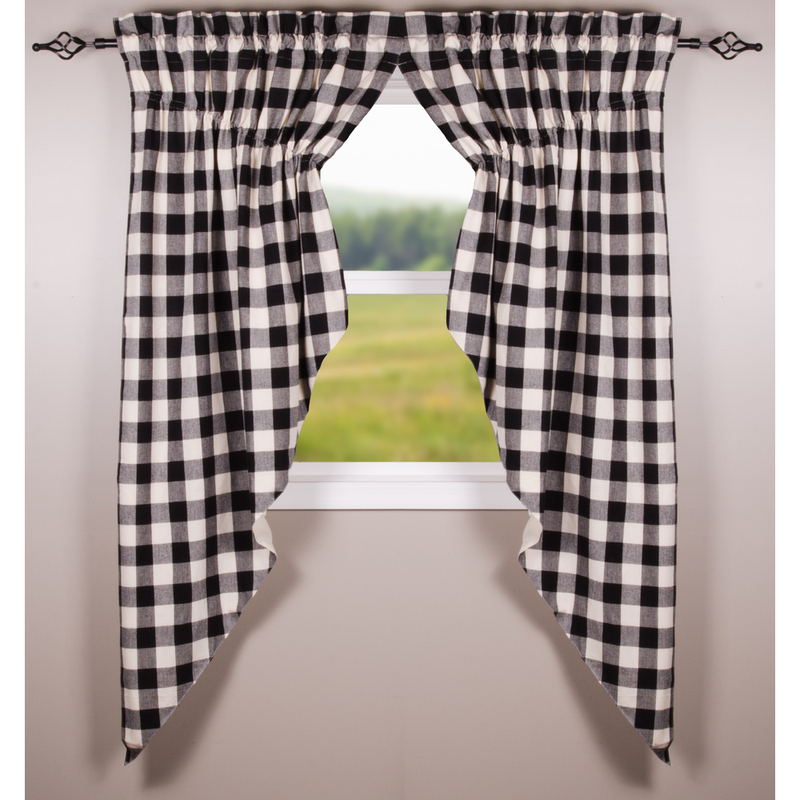 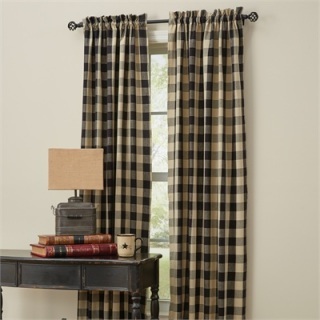 Wicklow Curtains 84" Black LINED 72x84 tie backs incl. 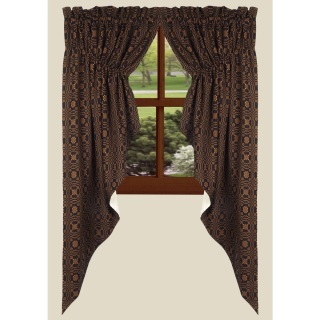 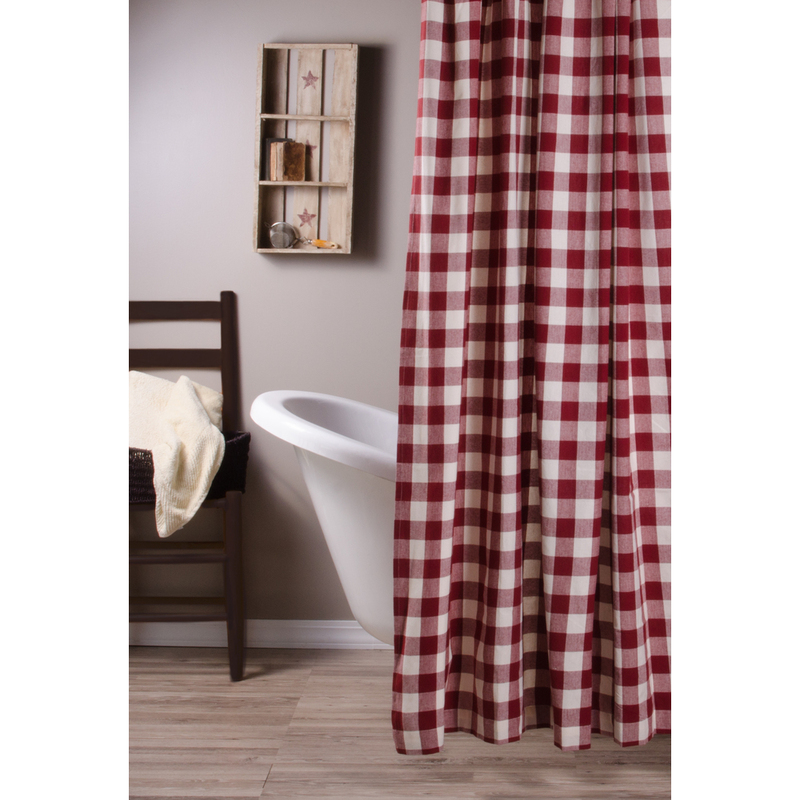 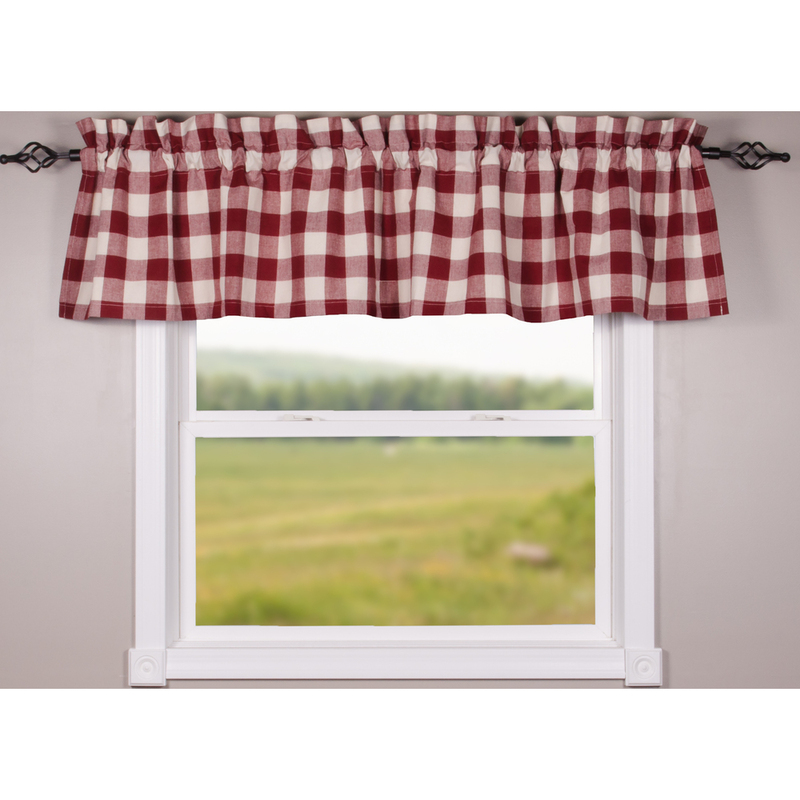 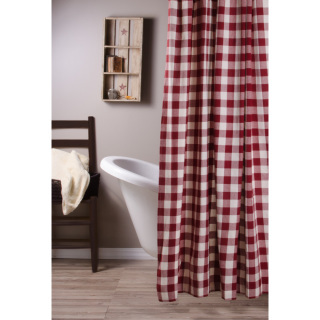 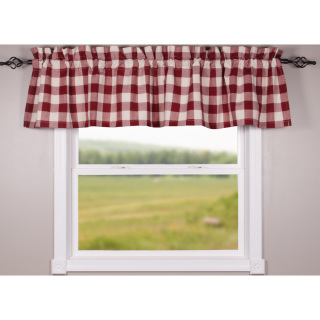 Wicklow Panels 84" Garnet LINED 72X84 Tie backs incl. 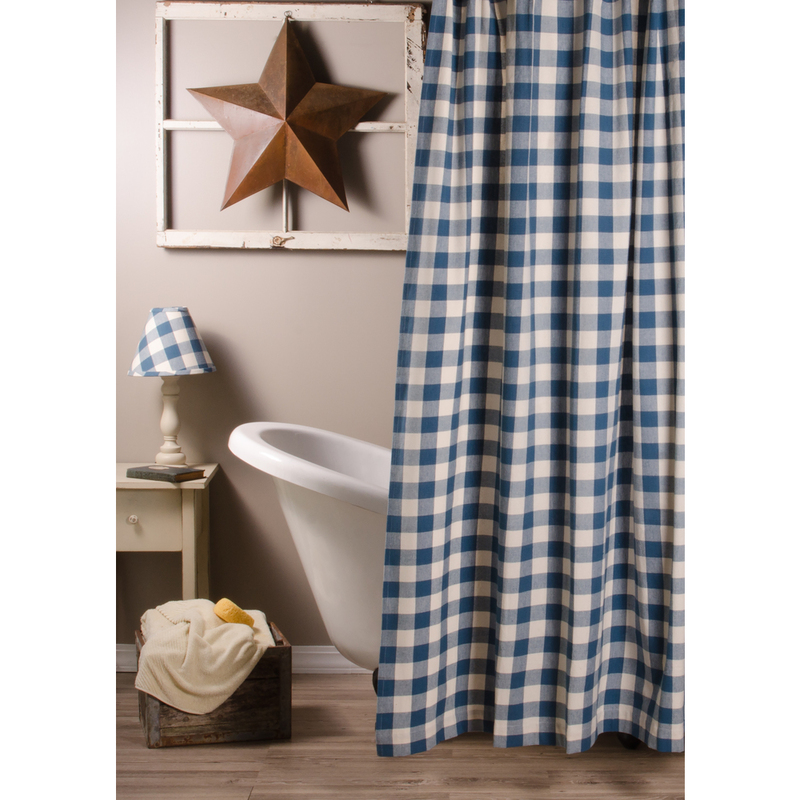 Lined gathered swag measures - 72x63. 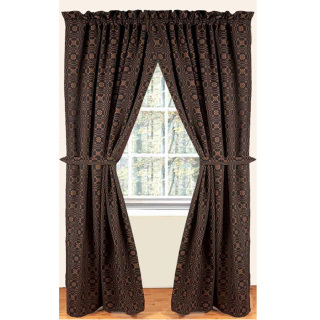 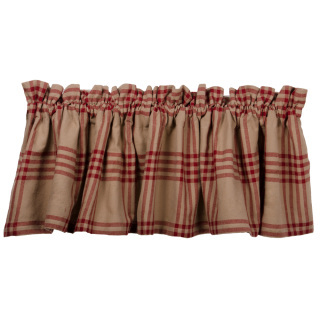 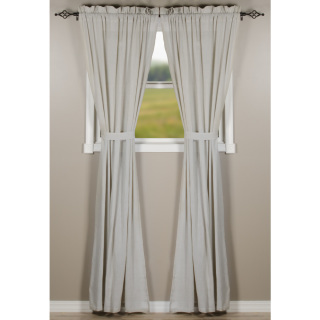 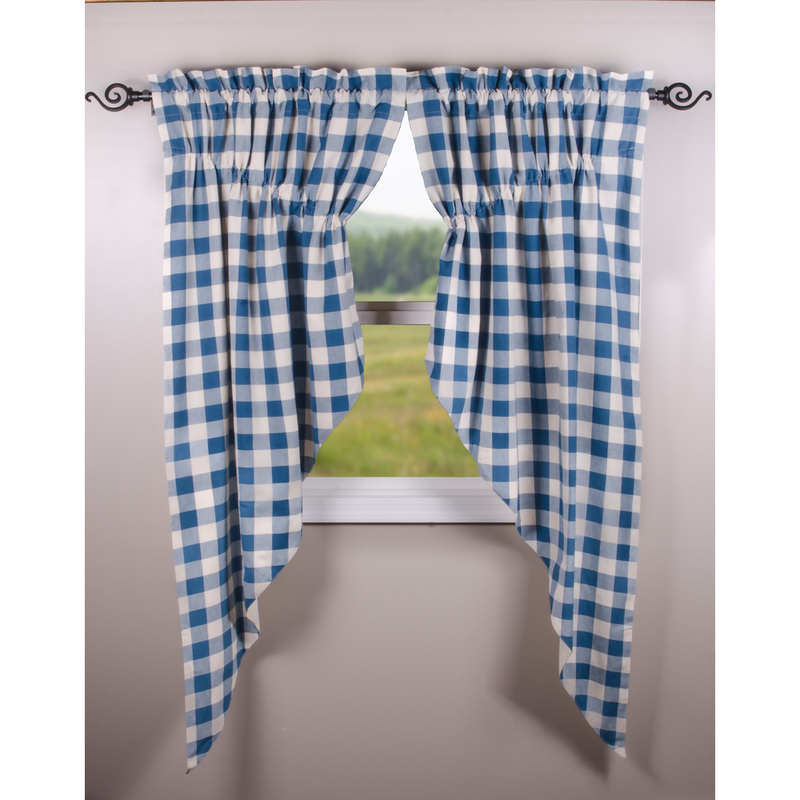 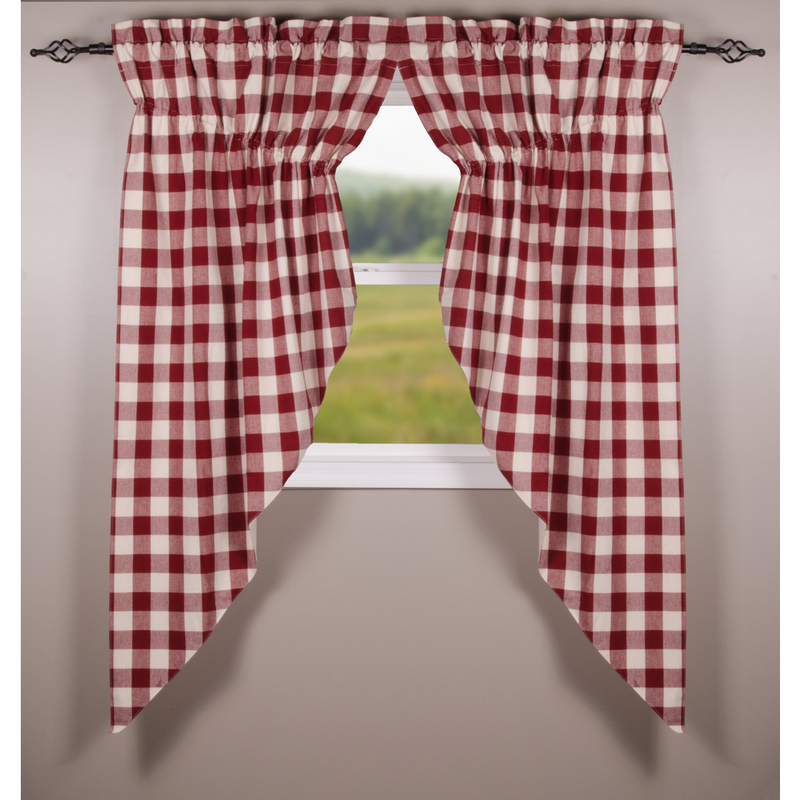 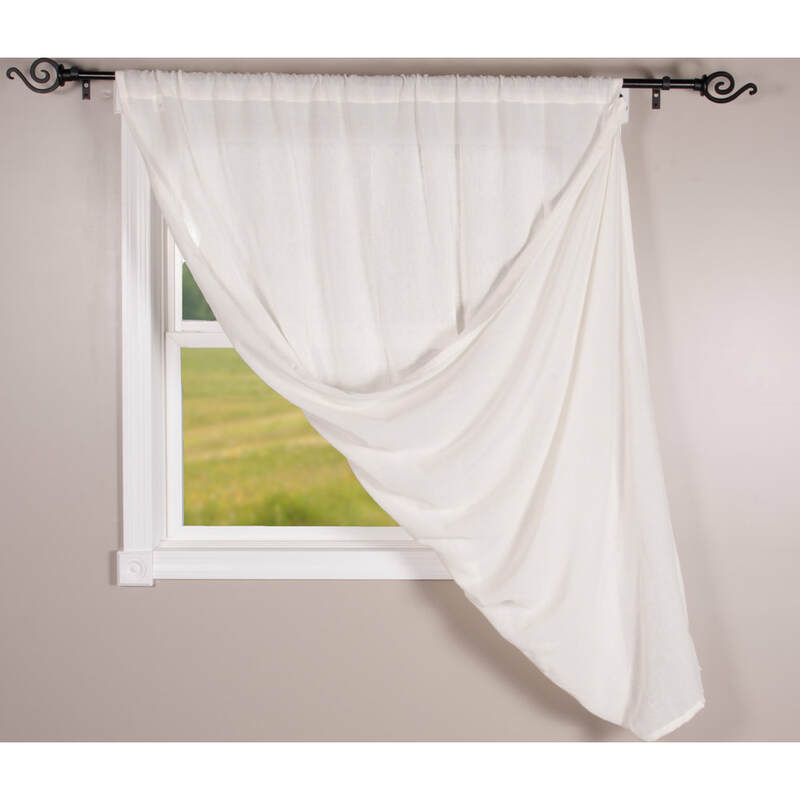 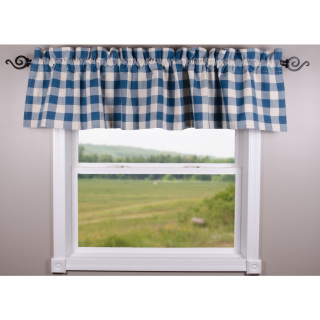 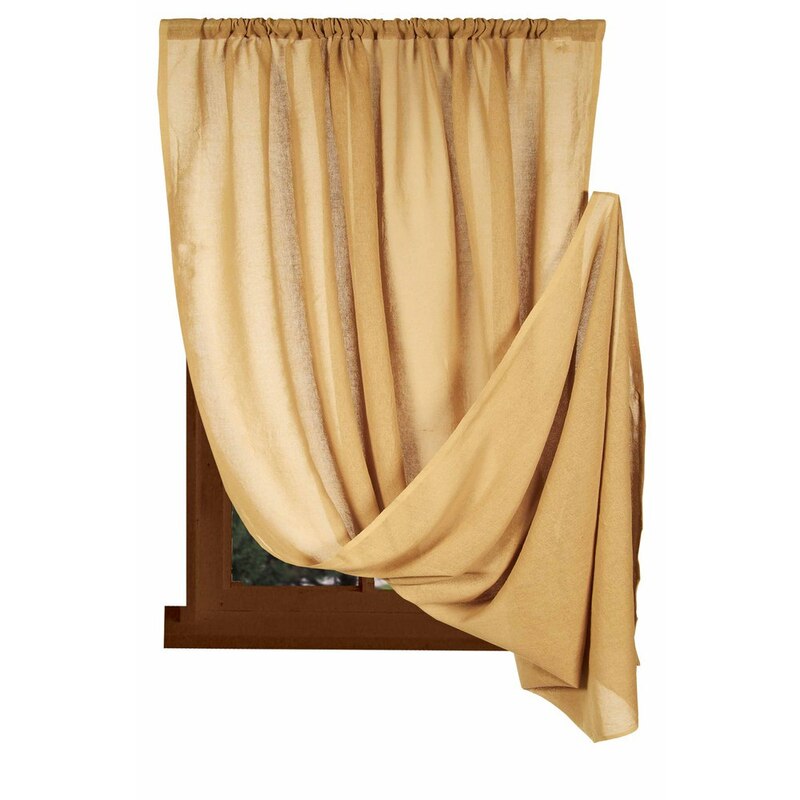 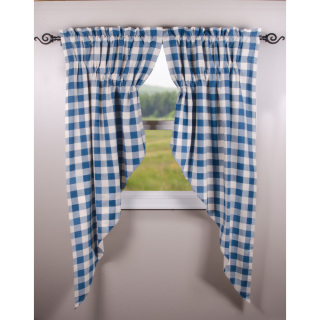 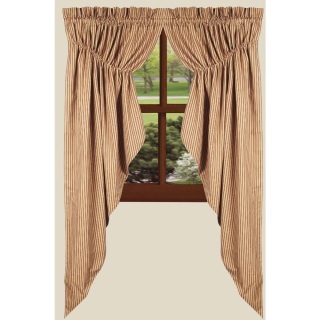 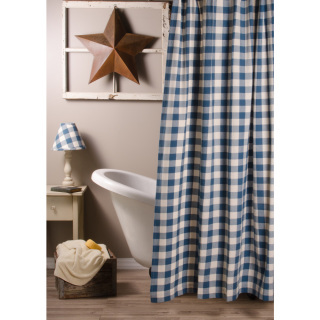 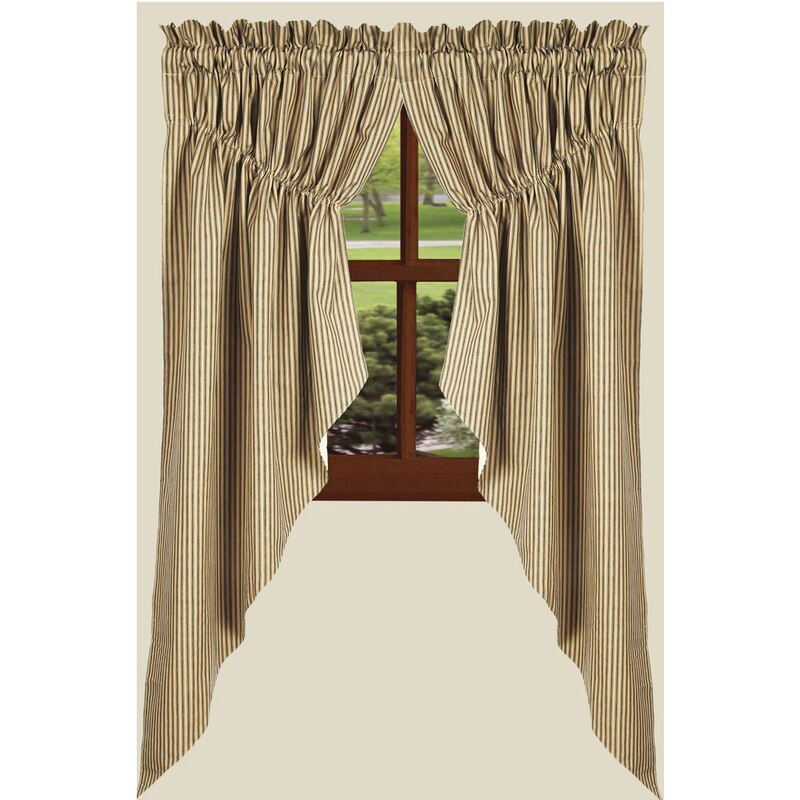 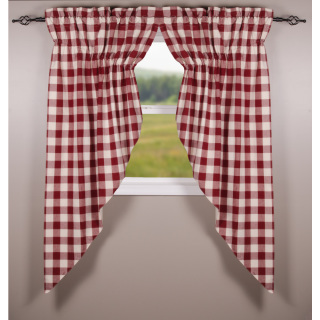 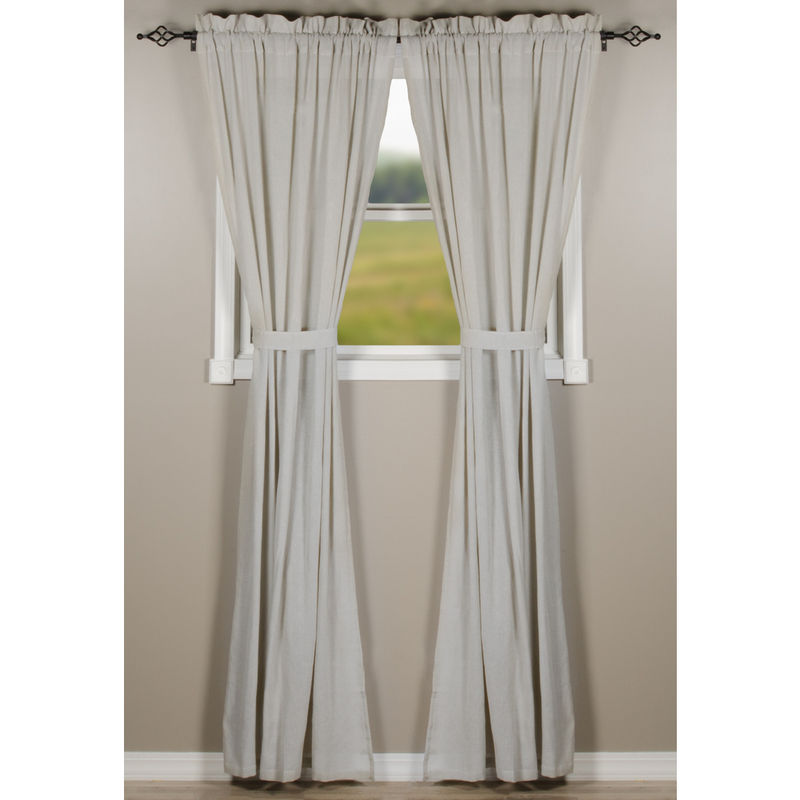 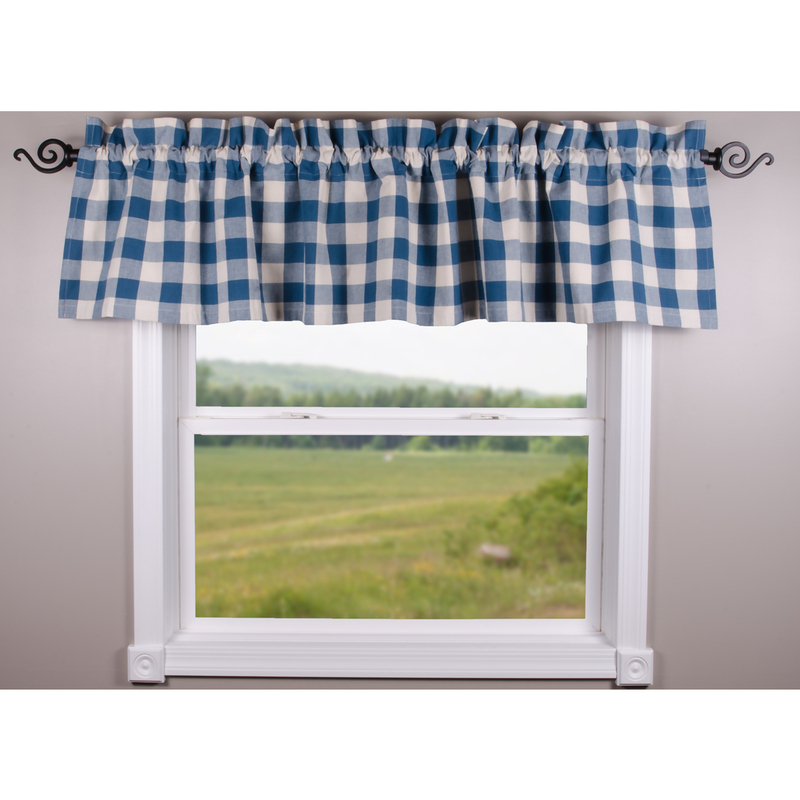 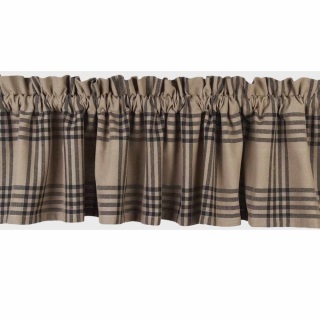 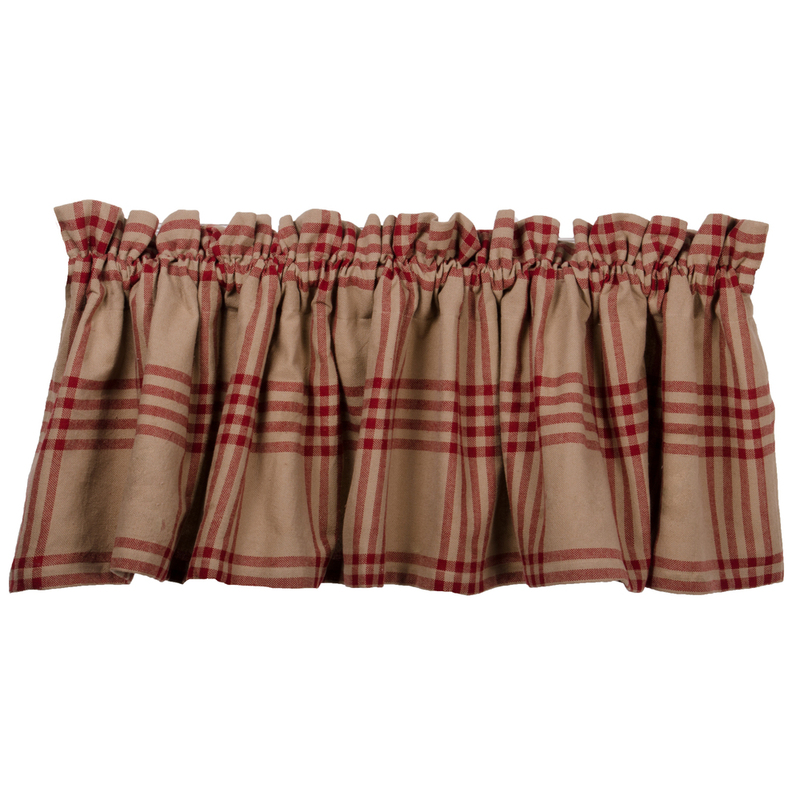 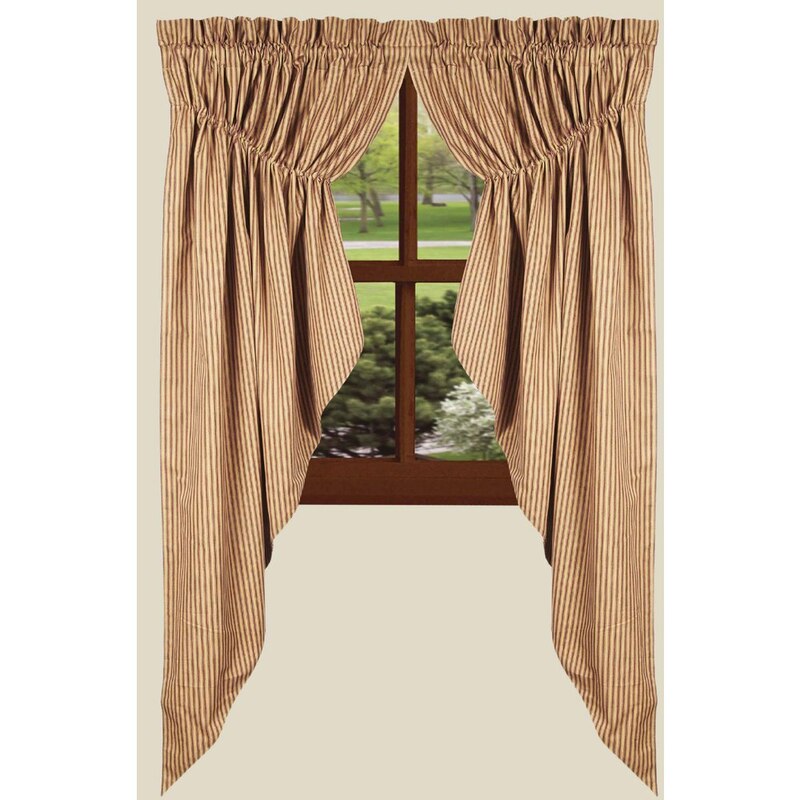 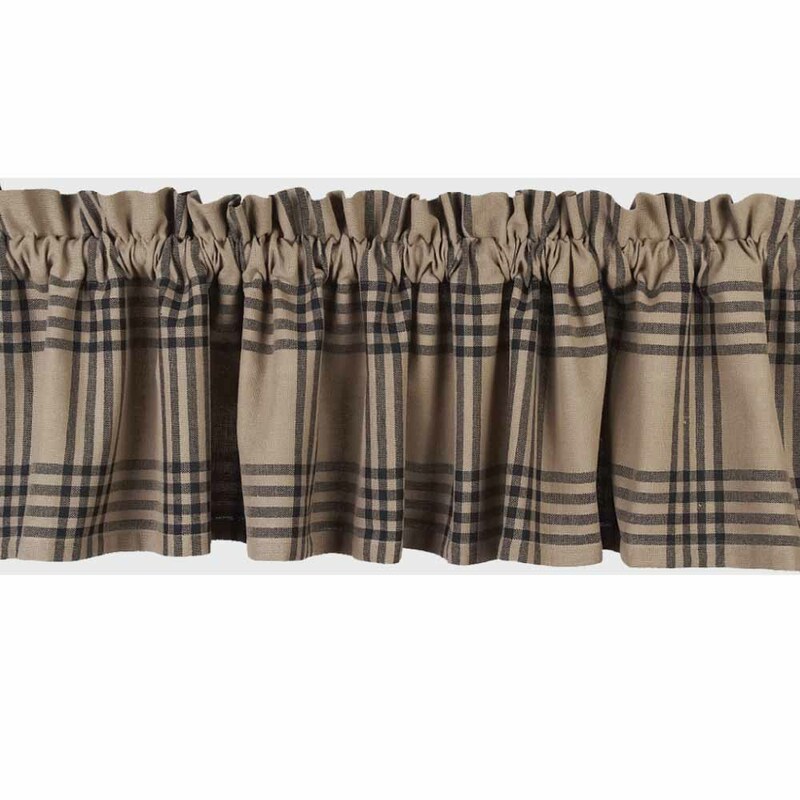 Lined curtain measures 72x63. Two pieces.